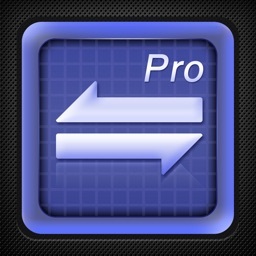 This utility allows you to create unlimited tones up to 40 seconds long. 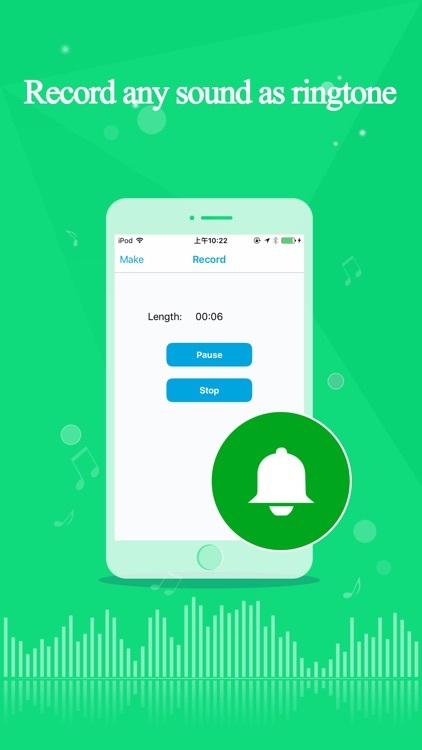 Make ringtones from the music in your library, or record your own sound using your iPhone's microphone. 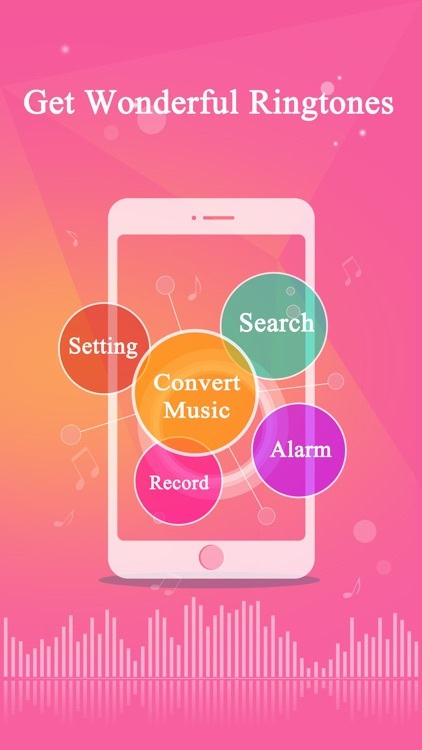 Ringtone Make also allows you to search the internet for sound files and convert them to ringtone or alert tones. You can share your creations with your friends through email, letting them hear what you've made. 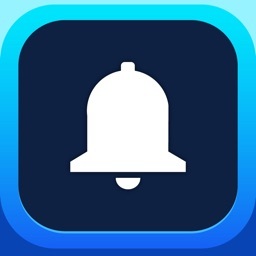 Ringtone Make allows you to create your own sounds from the music you've downloaded to your iPhone. You can also search the internet from within the app for music, download those tunes, and turn them into custom tons. Create tones up to 40 seconds long, so you can capture more of that great song for your ringtone or text tone. 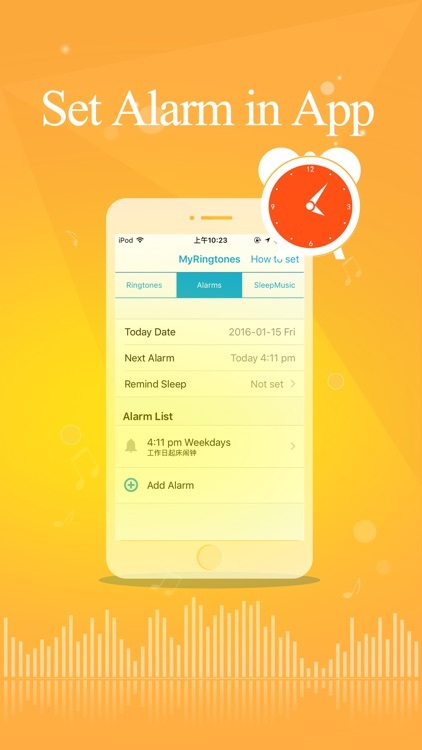 The app supports sharing, and it even allows you to listen to music in the app while you go to sleep and set an alarm. 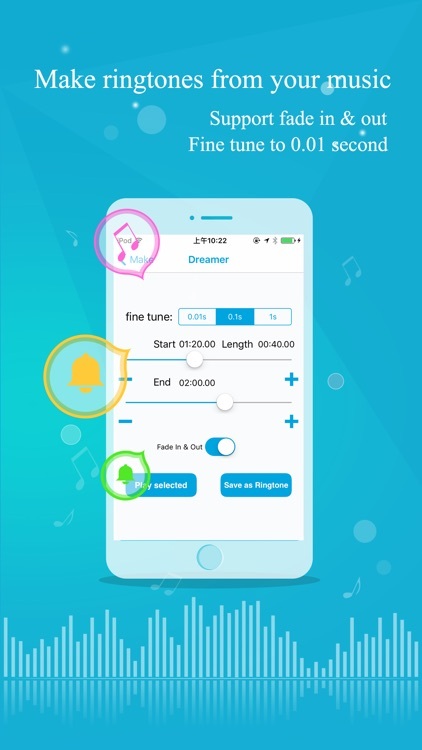 With this app, you can generate your very own ringtones from your saved music. Plus, the ability to search the internet in-app for music and then download it is a nice feature that most apps don't have. Create your own ringtones, and then share them with friends and family through email. 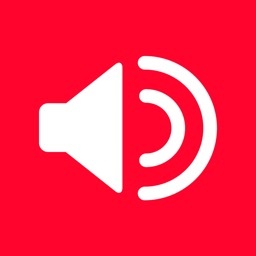 Now you can make rongtones from youtube videos or tiktok videos! 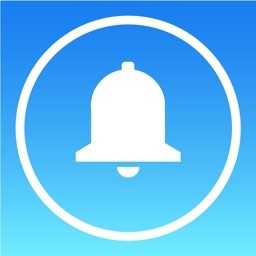 * Support call ringtone,text tones,mail alter tones,twitter alter tones and calendar tones. 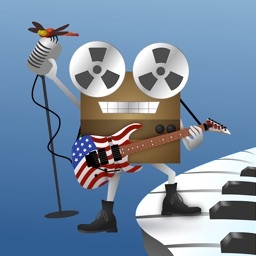 * Convert your iTunes music to ringtone for free,support mp3 and other format music. After making your ringtones, you need to sync with iTunes to your iPhone/iPod. You can follow the steps described in Help in this app. It's easy, if you still have problem, please contact us by mail: [email protected] or Twitter: @Long_Wei. Similar Apps to Insta-Ringtones for iPhone!